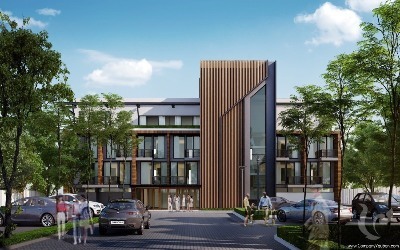 A modern and unique development in Chiang Mai. 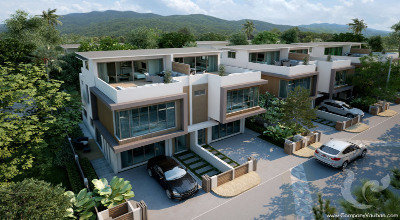 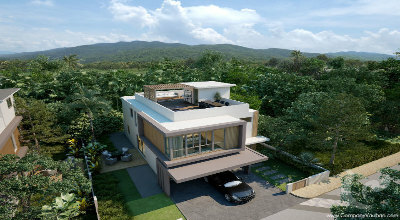 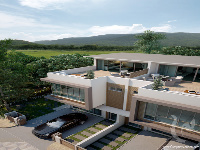 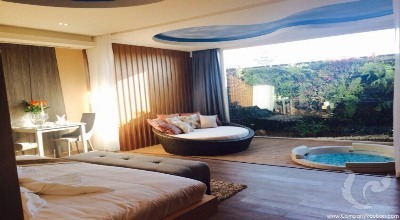 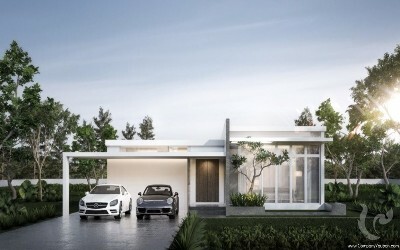 SKY RESIDENCE is a modern design homes concept, open to the sky, with complete facilities set in the tranquil surroundings of stunning Chiang Mai. 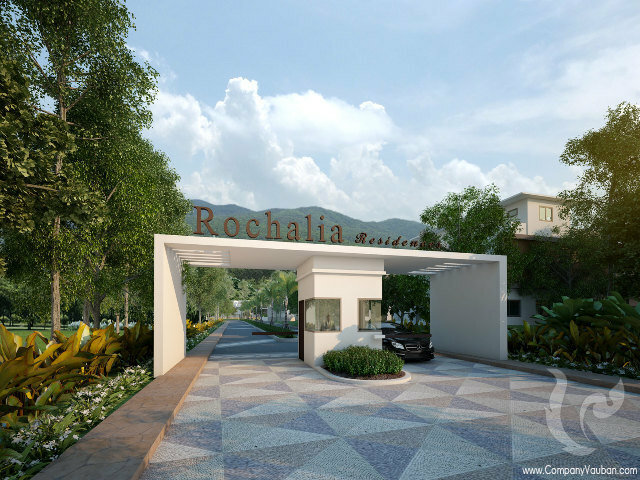 Focusing on complete wellbeing; with excellent amenities and 24/7 security, our residents will find leisure and comfort within the safety of our gated community. 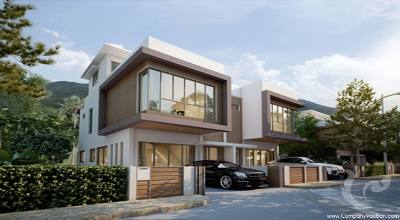 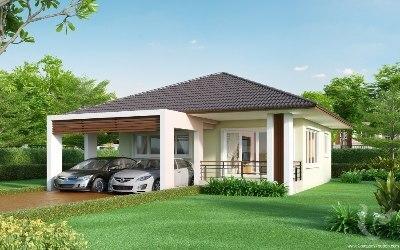 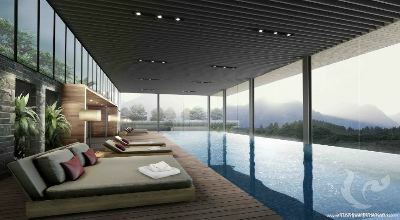 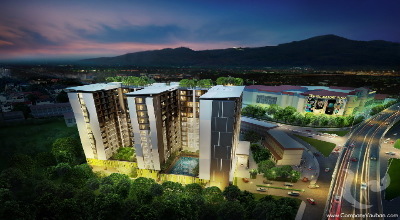 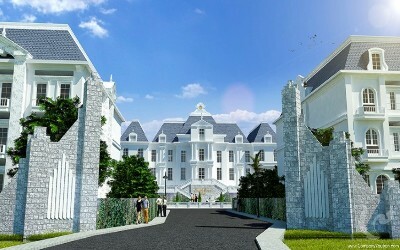 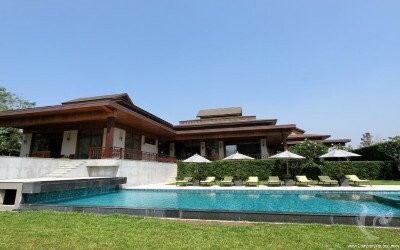 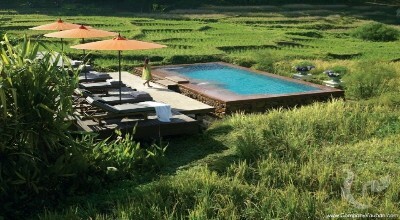 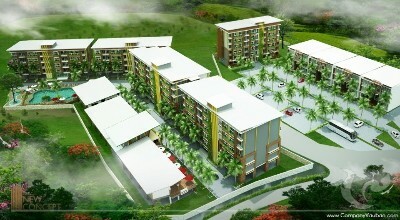 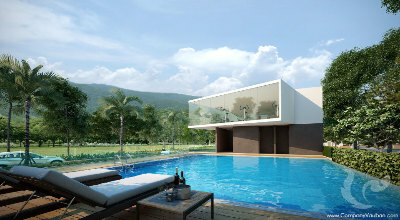 SKY RESIDENCE is an exclusive community enveloped by nature, yet conveniently close to the comforts of the city. 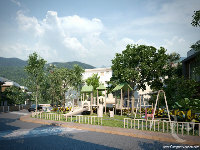 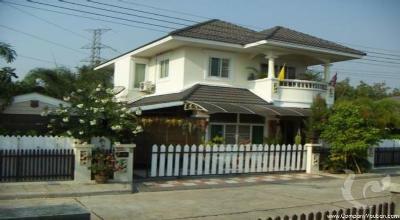 An ideal location for quality livi,g with easy access to major amenities.